We offer week day rentals! Interested in renting our Banquet Facility? 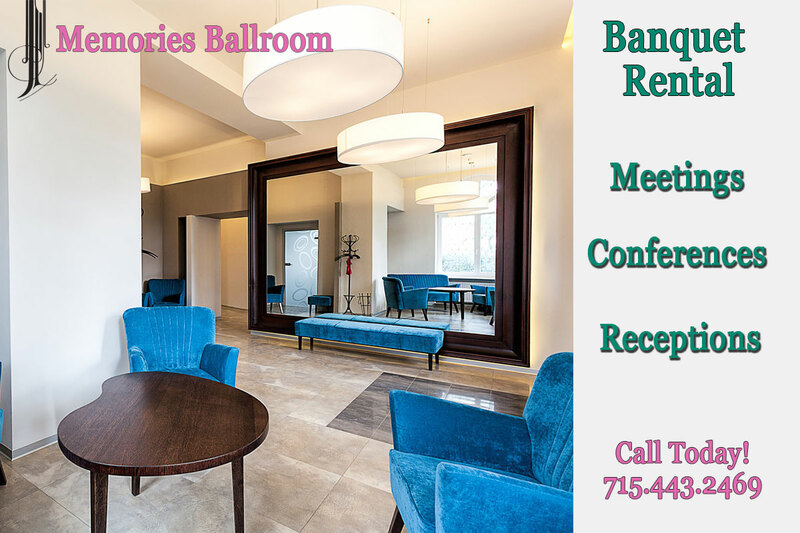 For more information call Memories Ballroom.